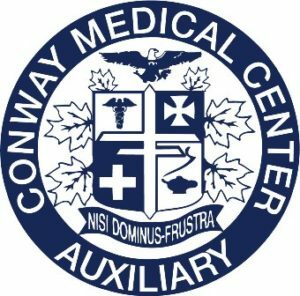 The CMC Foundation continues to engage new donors and has strengthened its commitment to healthcare excellence at Conway Medical Center (CMC). Residents across Horry County have benefited from the compassion of hundreds of individuals, service and community groups, and corporate donors. The Foundation could not accomplish its fundamental purpose without the spirit of giving from our contributors. 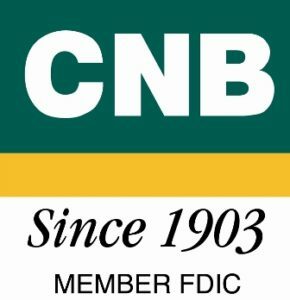 Thank you for your generous support – our success is your success!